Malaysia Brilliant Christmas Gift Idea - DIY Wire Jewelry! 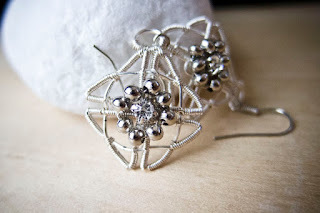 Here's what I have came up with - a super easy to follow instruction on constructing a Celtic Knot Earrings (and on 50% discount at the moment!). 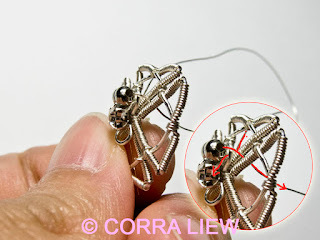 All you need are basic wire jewelry making tools and some simple jewelry making supplies that you must already have. 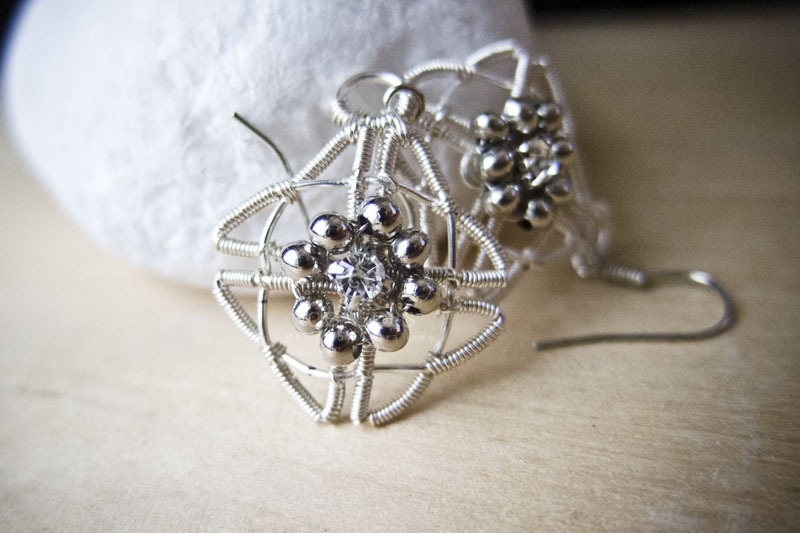 Grab the tutorial now and start working on it - I am sure the receiver is so going to be impressed! I hope you have a joyful Christmas (and happy shopping)!